eBlack Champaign-Urbana | Know Your Representative!! 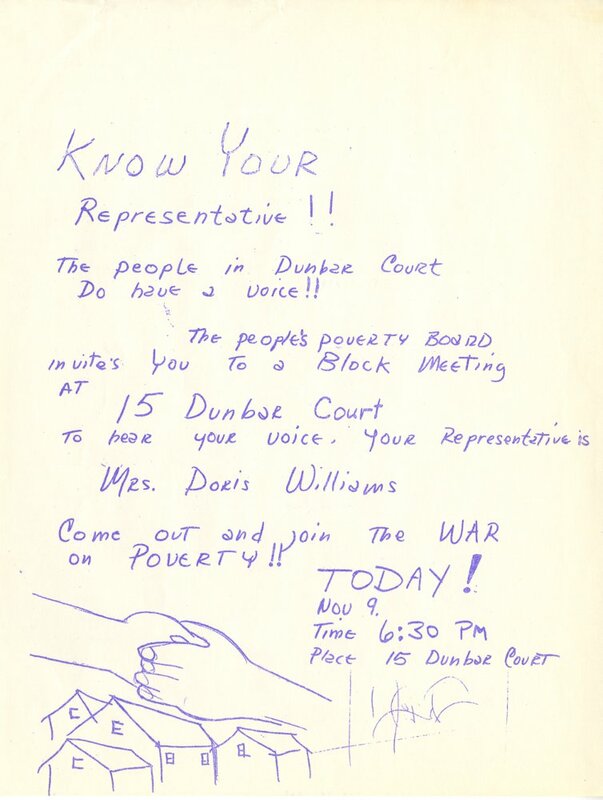 Flyer created to advertise a meeting of the People's Poverty Board. 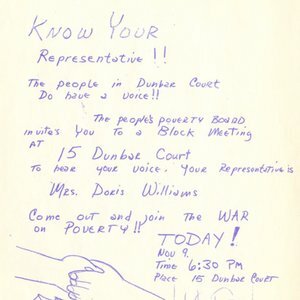 People's Poverty Board, “Know Your Representative! !,” eBlack Champaign-Urbana, accessed April 21, 2019, http://eblackcu.net/portal/items/show/39.